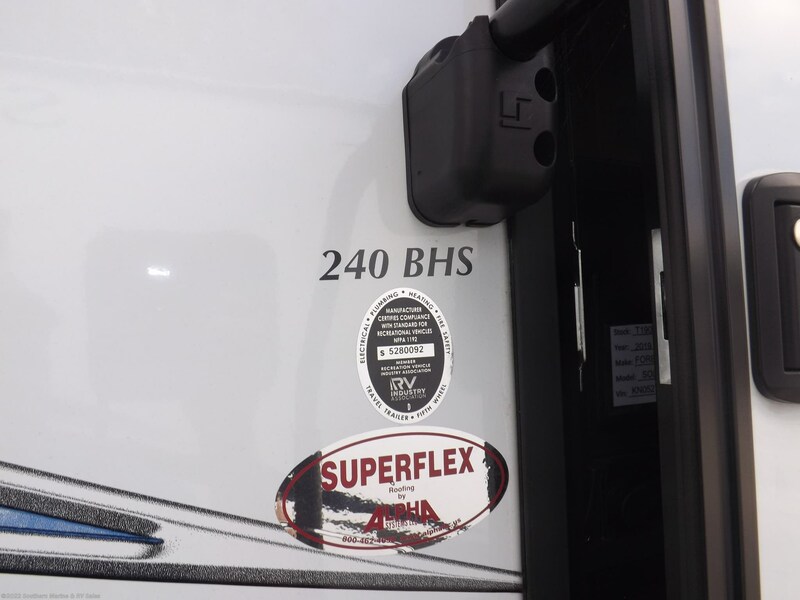 Some other Standards that make a difference. 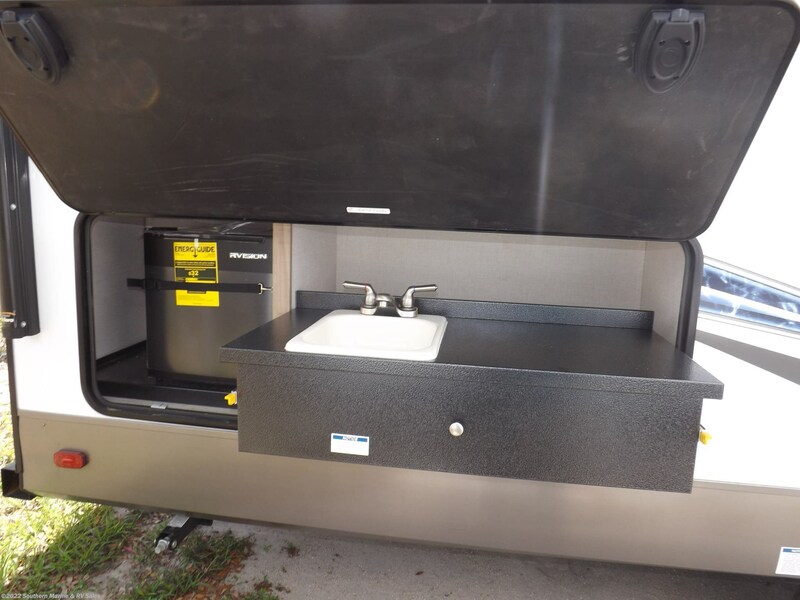 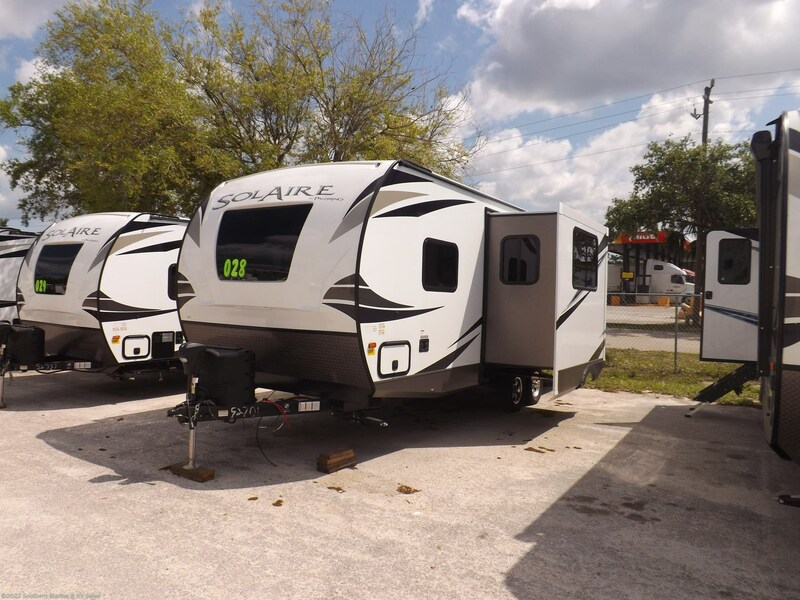 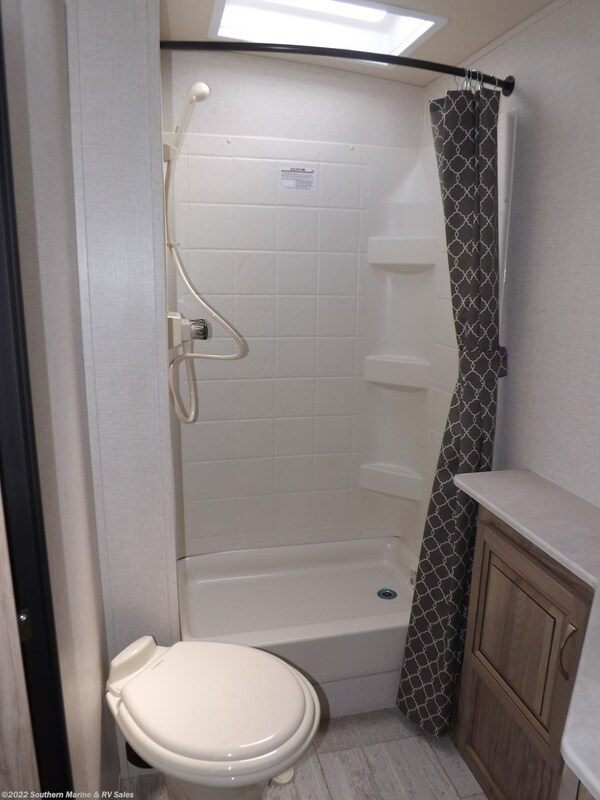 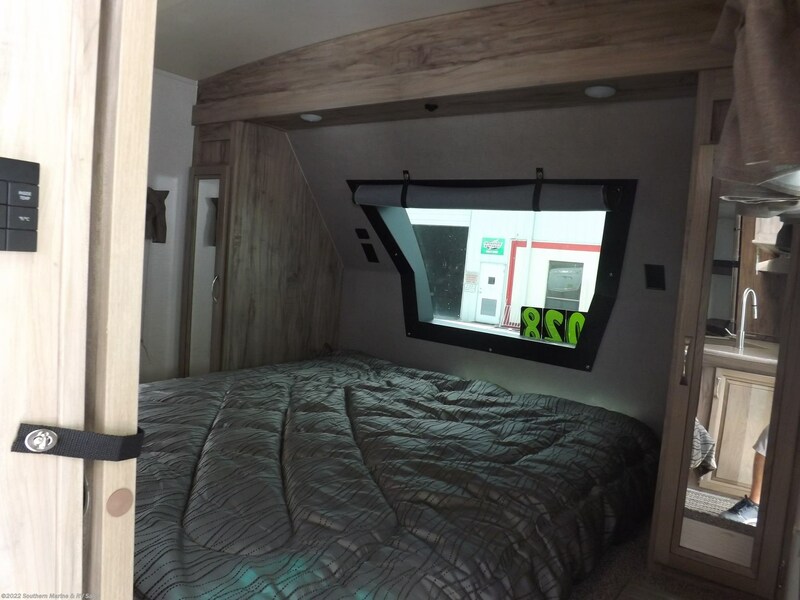 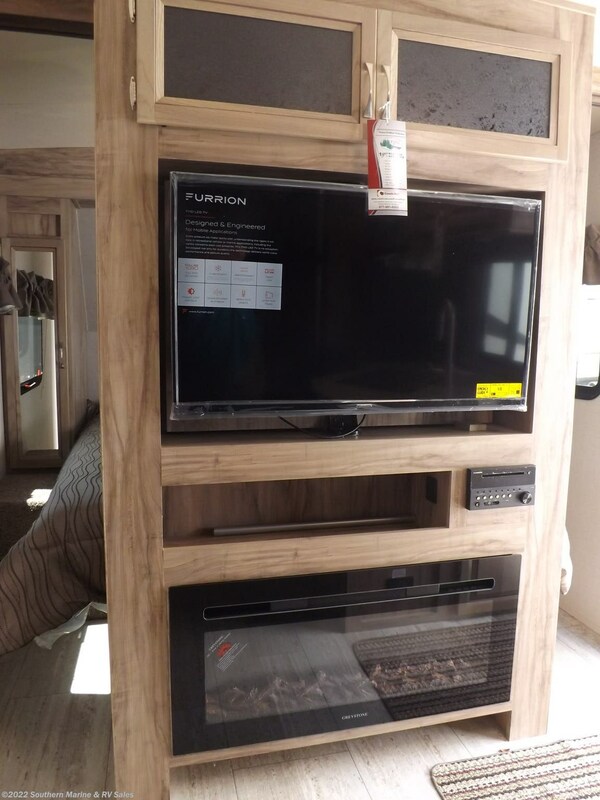 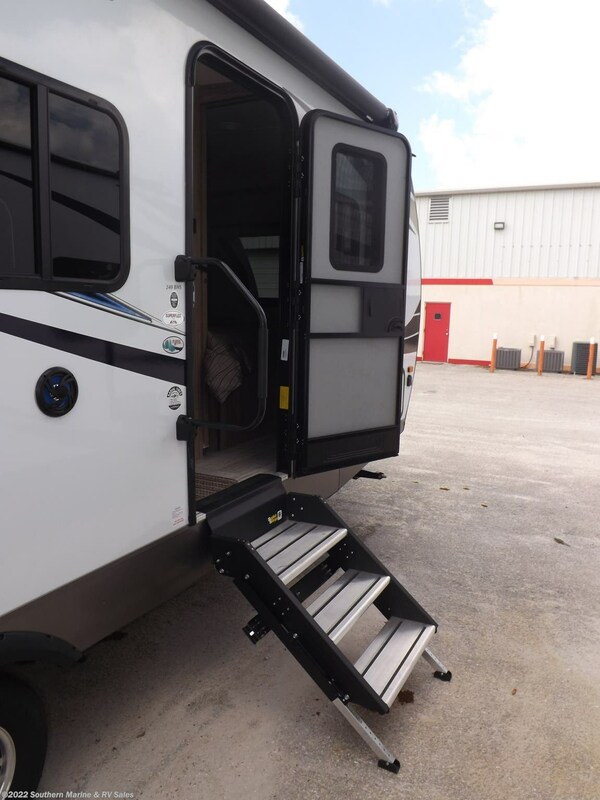 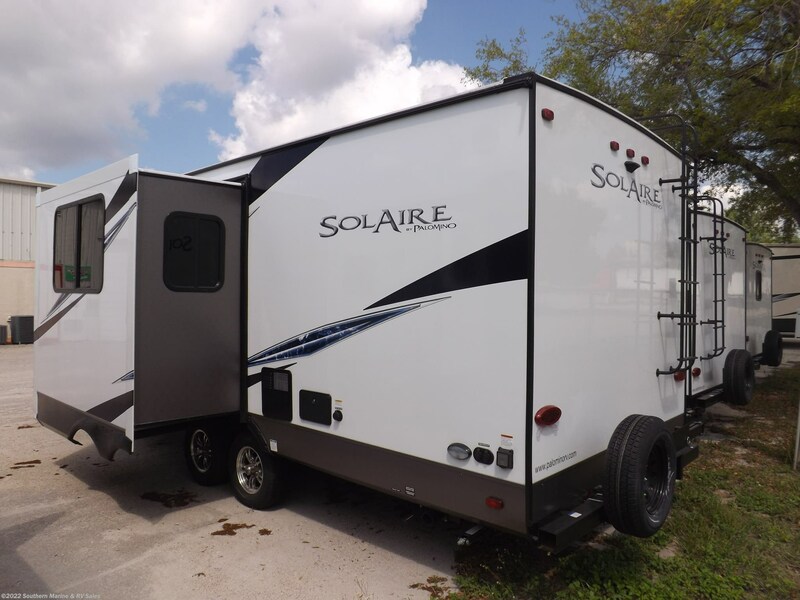 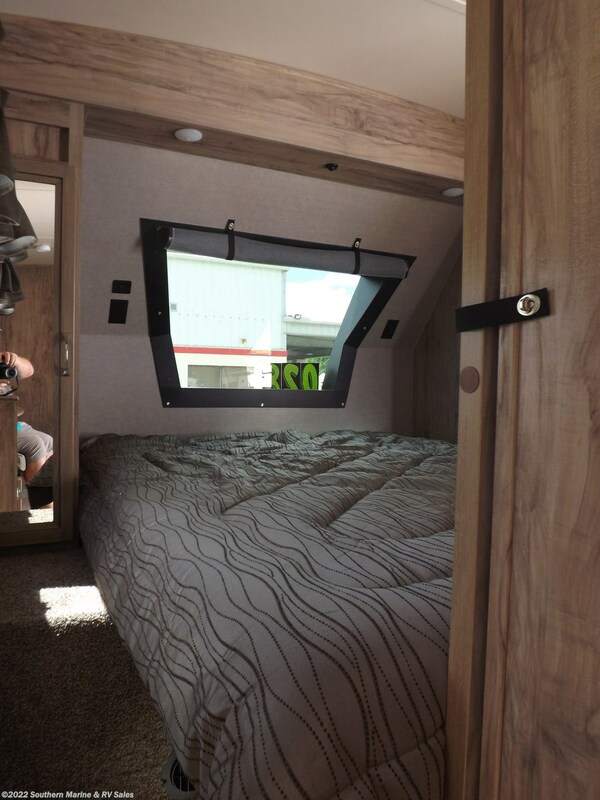 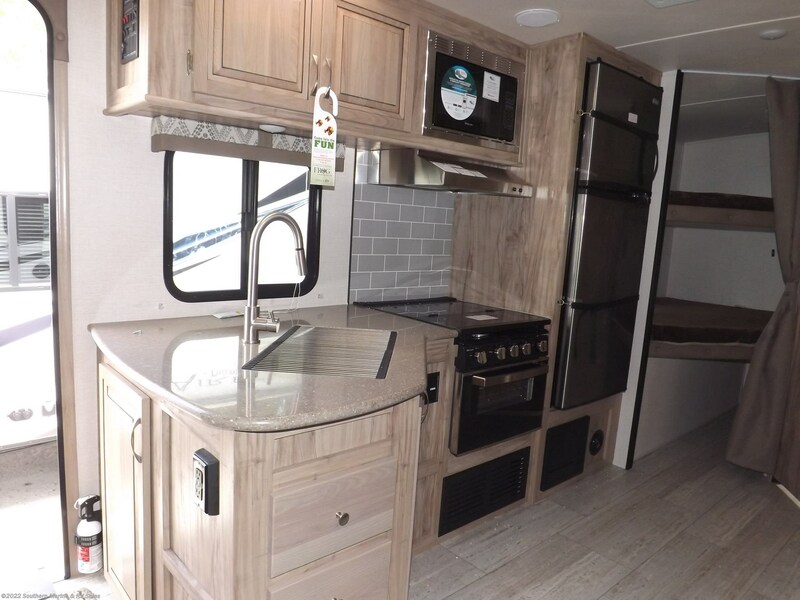 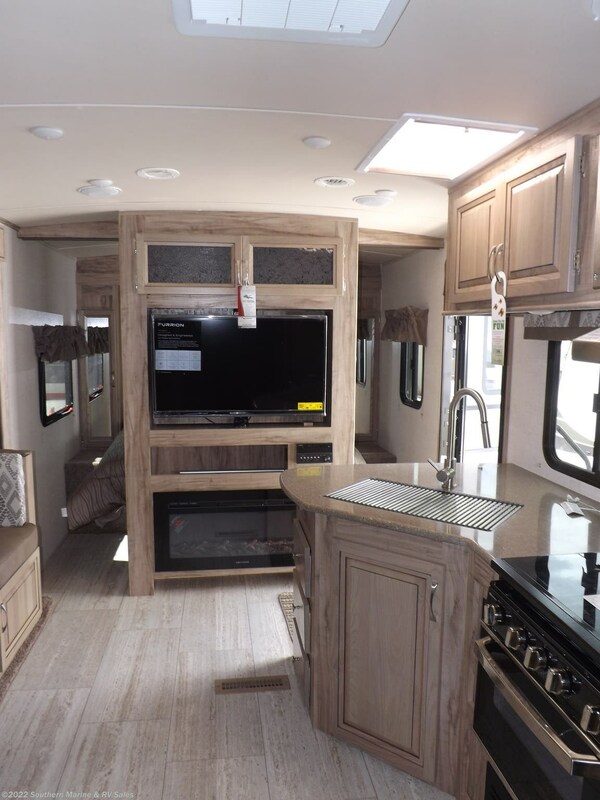 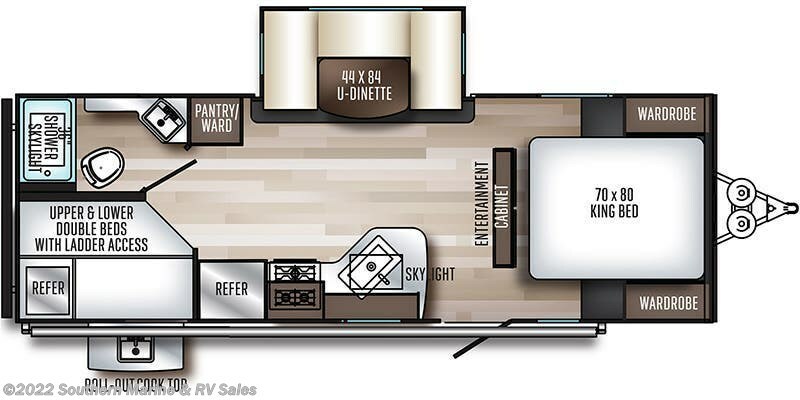 Call or Text Russ today @ 239-849-9266 to make an appointment and see why the SolAire is the hottest towable RV on the market today !! 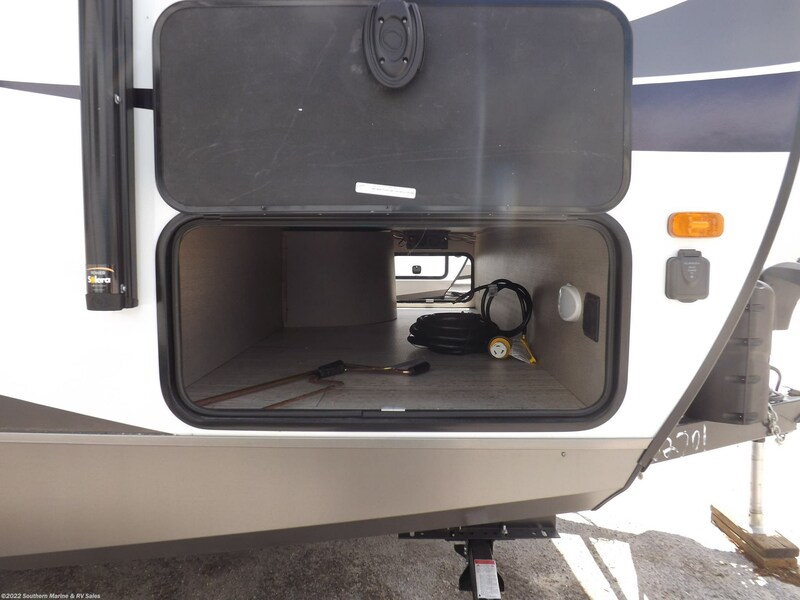 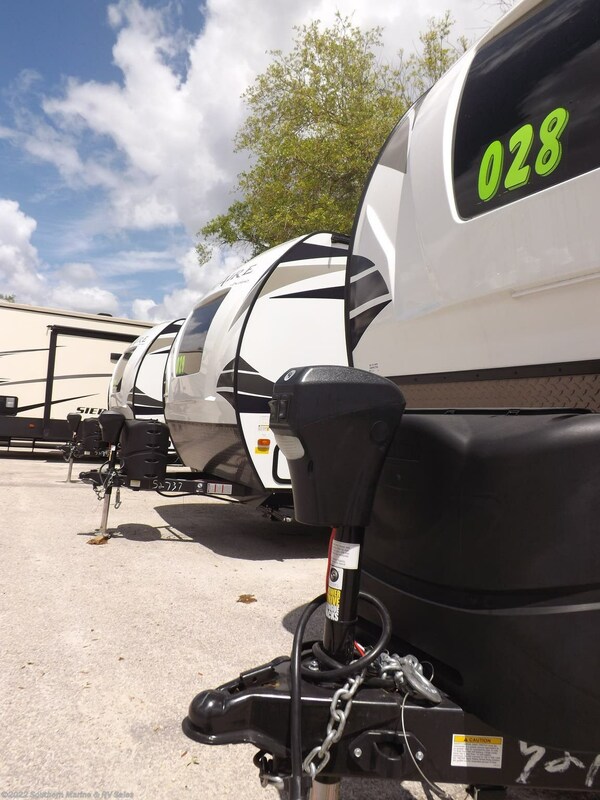 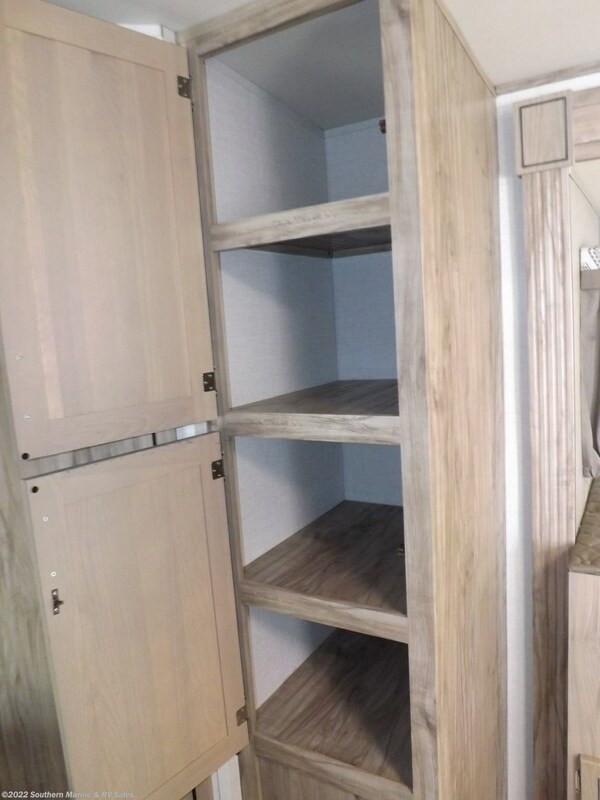 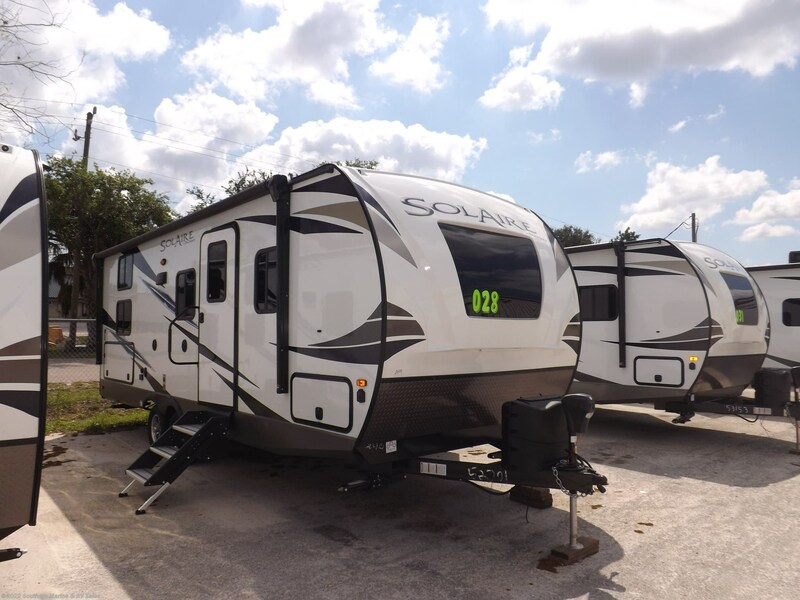 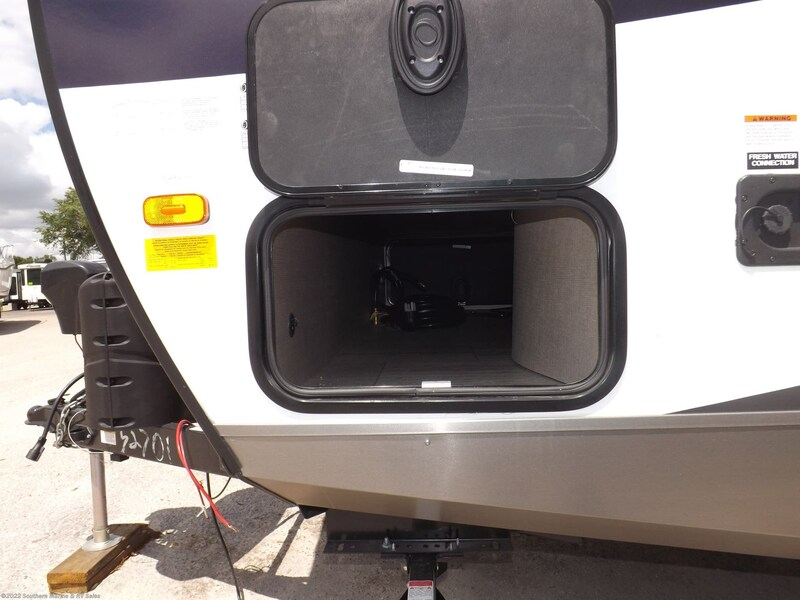 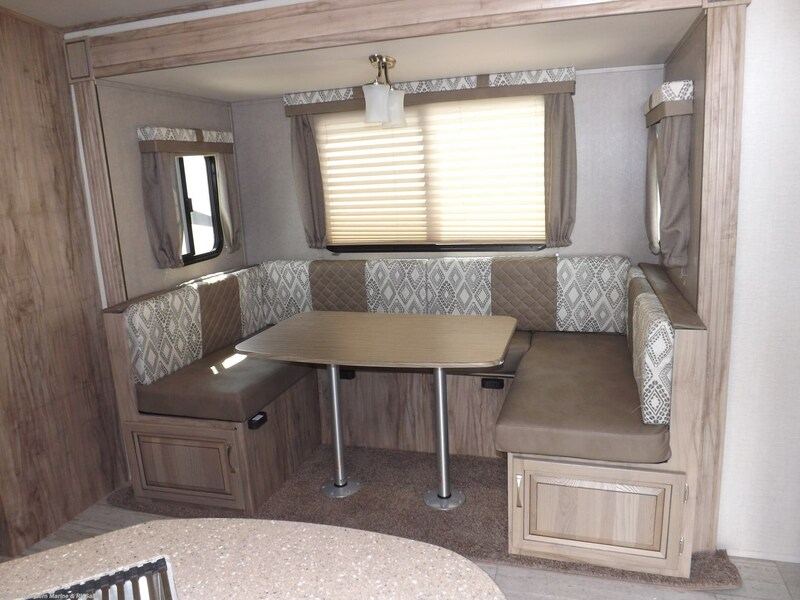 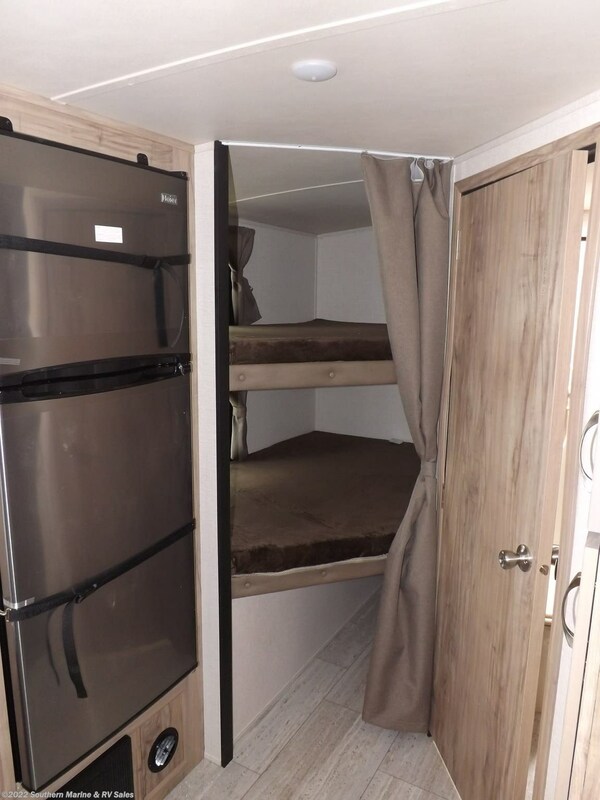 See this Stock # T19028 - 2019 Palomino Solaire 240 BHS on Southern Marine & RV Sales! 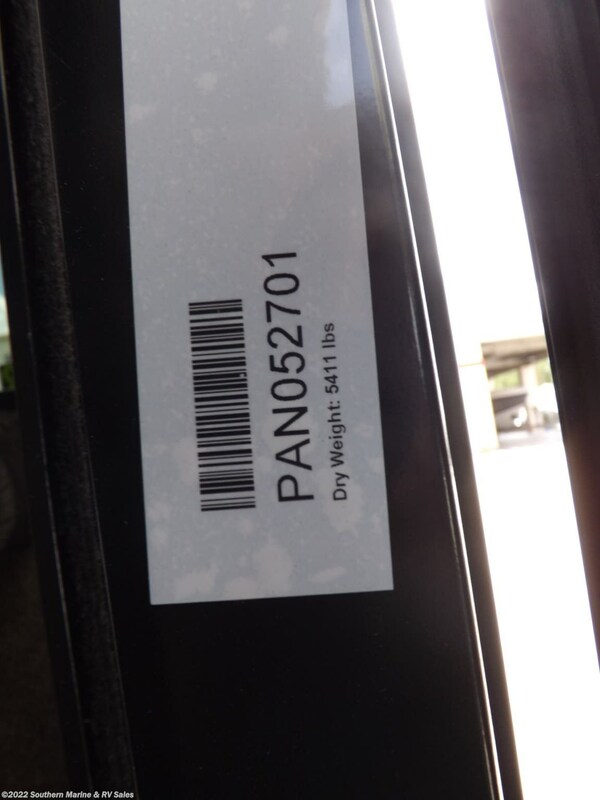 Check out Stock # T19028 - 2019 Palomino Solaire 240 BHS on palominorvsource.com!